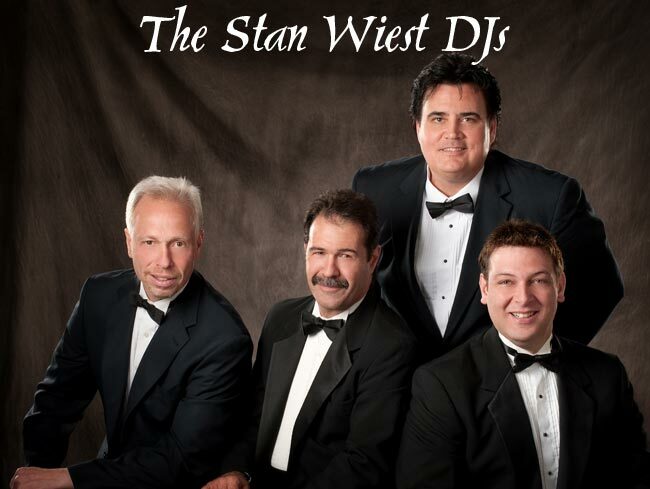 In Her Book “City Weddings Second Edition” Joan Hamburg says:”With over 17 bands and orchestras working for him, Stan Wiest can get you the perfect music for your wedding, and, because he’s a member of the Association of Bridal Consultants, Wiest really understands the intricacies of wedding performances. 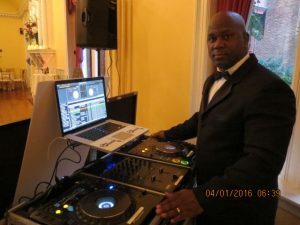 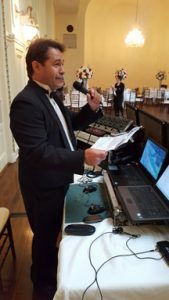 The list of musicians he can get for you is enormous, since he handles everything from ballroom dance bands to steel drums, mariachi groups, bagpipers, bluegrass bands,classical groups, Greek bouzouki music, sitars, German Octoberfest, and even DJ’s. Go to his website and take a look at the 112 music pages he has set up. 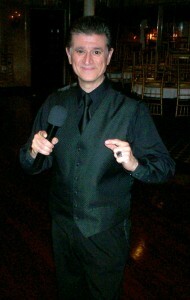 CLOWN TO CARICATURIST – PUPPET SHOW TO FACE PAINTER VENTRILOQUIST TO MAGIC SHOW TO BALLOON ANIMALS . 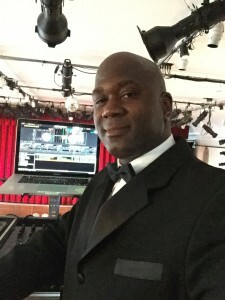 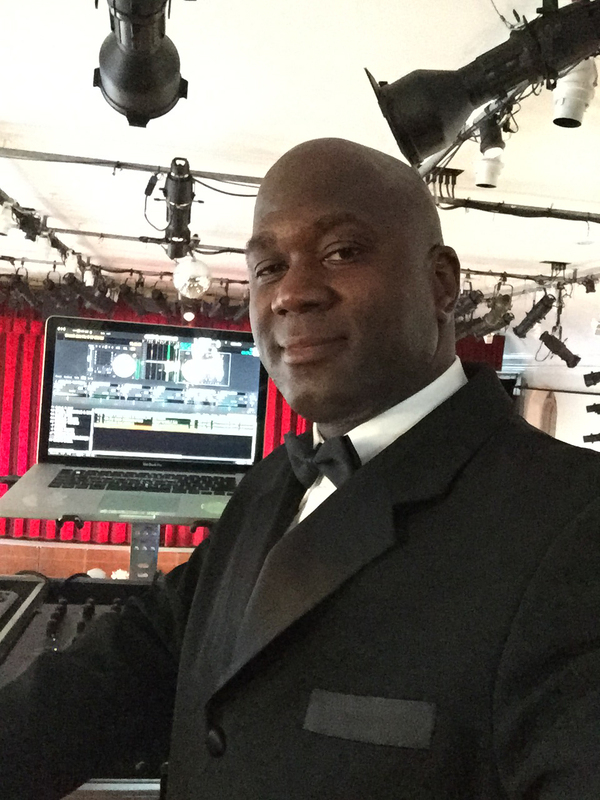 THEME ENTERTAINMENT DJ TO KAROAKE SALSA TO REGGAE STRING QUARTET,HARP,CLASSICAL GUITAR,FLAMENCO GUITAR,ONE MAN BANDS, STROLLING PERFORMERS. SING ALONGS,BANJO DIXIELAND,COUNTRY WESTERN,KEYBOARD,50’s BANDS,BALLROOM DANCE MUSIC,NAME 50’S GROUPS,JAZZ BANDS, BAGPIPES LET US HELP YOU AND GUIDE YOU IN YOUR PLANNING. 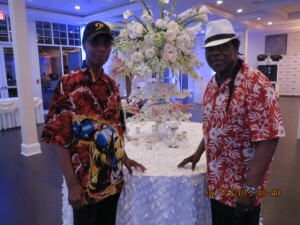 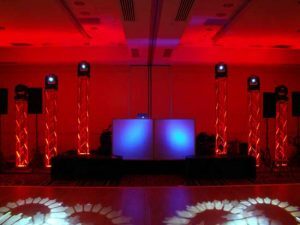 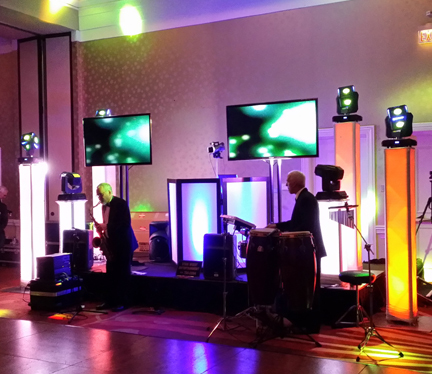 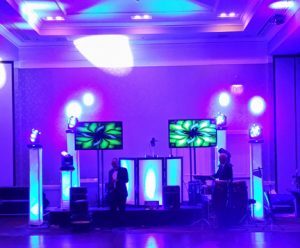 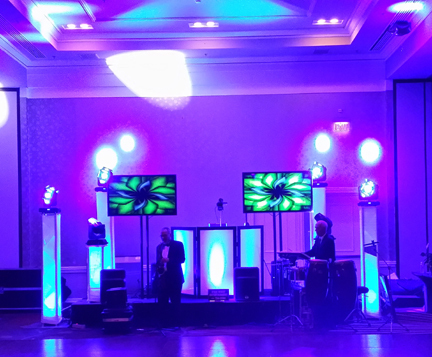 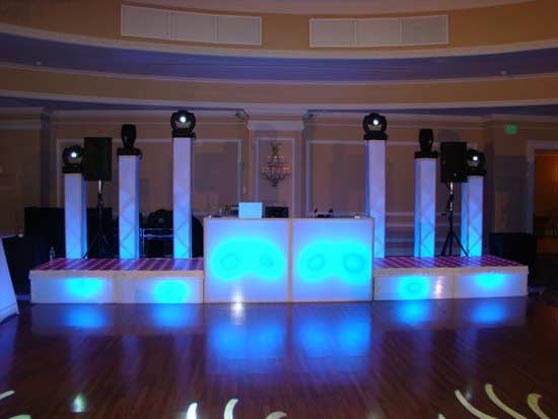 LET US TAKE THE WORRY OUT OF YOUR EVENT WE LET YOU ENJOY YOURSELF Let us Plan and Coordinate Your Upcoming Event.